Printing a WebPages often becomes a painful task if you do not have the perfect tools. The main problem normally people face while printing the HTML pages to PDF is the view. The html pages, which are printed, are often tough to read. Though we all know, the best way to view a document is the PDF. Therefore, the best solution to get an html page printed is to first get it converted to the PDF format. 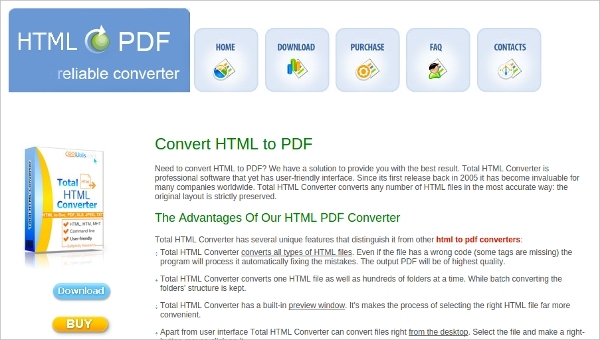 This article deals with the best HTML to PDF converter, which are available free download. It is a free service, which is available online. The user needs to copy and paste the URL of a live HTML page. User can convert images files and image files in the HTML to the PDF format. No setup fee, the user can use the tool free. All advanced HTML formats and other PHP format supported. 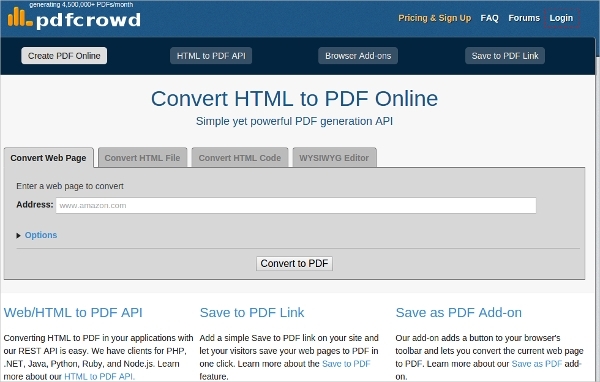 PDFCrowd is another online tool for converting HTML pages to PDF format. The online tool has a REST API, which helps the application to easily convert HTML to PDF. Website owners can add their online services on their websites. 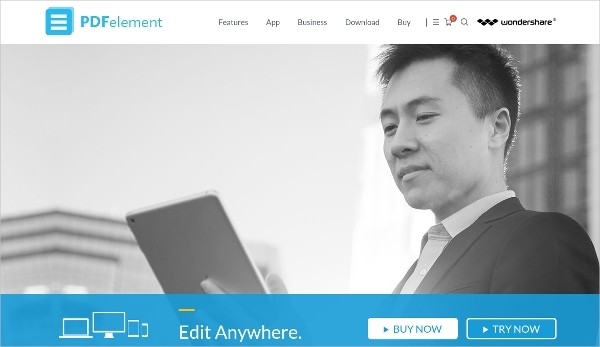 You do not need to visit the website again; user can add the pdfcrowd add-on in their website. THC is a Windows tool for converting HTML pages to pdf format and save in the desktop. The software converts every HTML page successfully even though it has wrong tags. The tool offers a preview window so the user can set the attributes accordingly. The user interface of Total HTML Converter is user friendly. The tool can convert multiple html files at a single time. 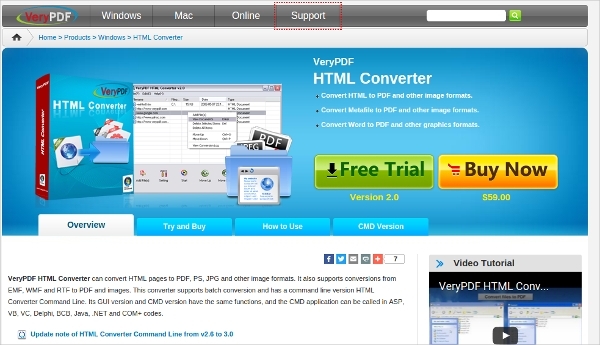 Click to convert is a Windows application for effective conversion of HTML file. The tools provide security features and allows user to add password to converted files. 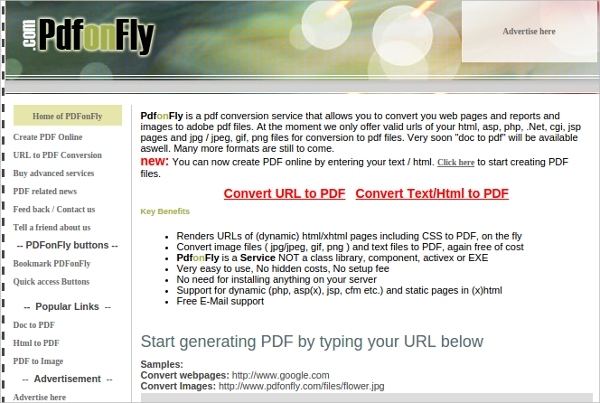 The tool easily converts every online extension like html, php etc to PDF format. The application provides a toolbox where add a list of HTML files to be converted. 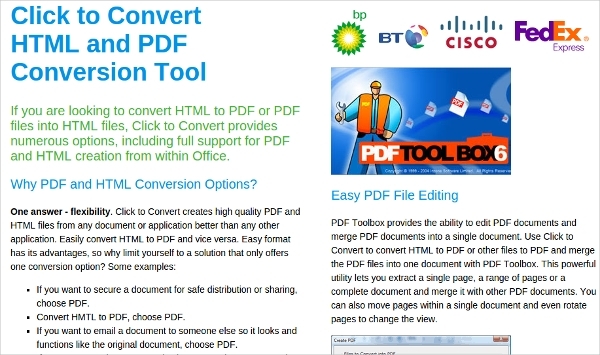 VeryPDF HTML is an easy to use tool to convert your html files in PDF format. The freeware is a Windows application. The user can convert multiple files at a single time. You can customize a HTML file accordingly and then convert it to the PDF Format. The user can convert the files in desired fonts. While conversion the tools preserves the tables and the images. Wondershare PDF is a Windows tool for converting HTML pages to pdf format and save in the desktop. The user interface of Wondershare PDF Editor is user friendly.